HomeDocumentaryDocumentary: Blue Felix “Behind the Scenes”! Documentary: Blue Felix “Behind the Scenes”! In this newly released mini documentary, Blue Felix take us behind the scenes of their show at The Red Herring Lounge Bar in Duluth Minnesota. 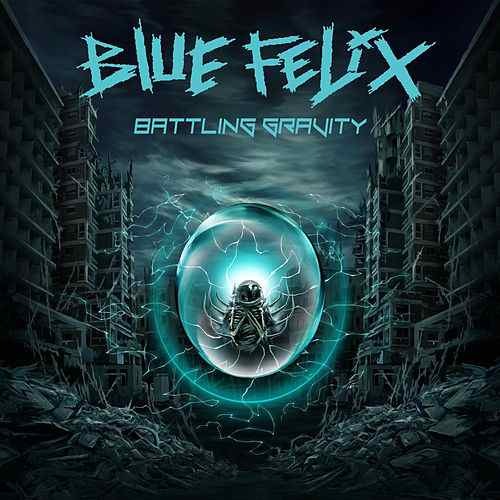 2018 saw the self release of their current album “Battling Gravity”. Documentary: Allegeon making “Apoptosis” #1! Documentary: “Greatness or Death” #1 from Beartooth!